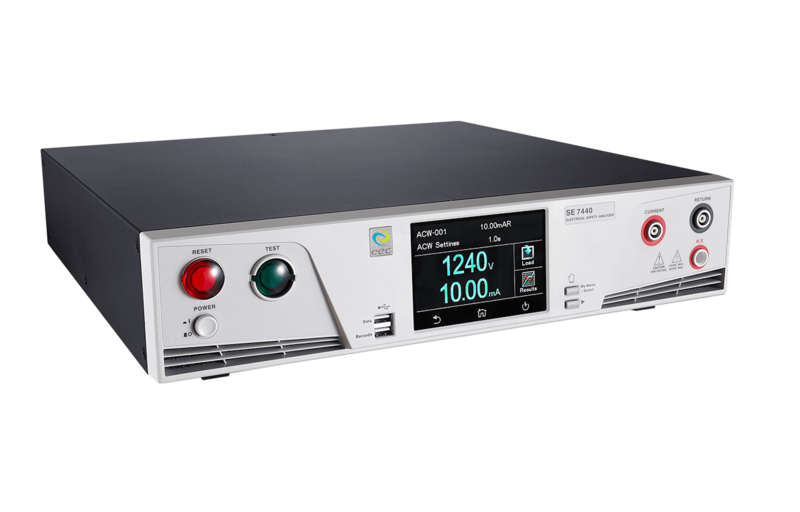 Hiện tại có 231 khách và 2 thành viên đang online. 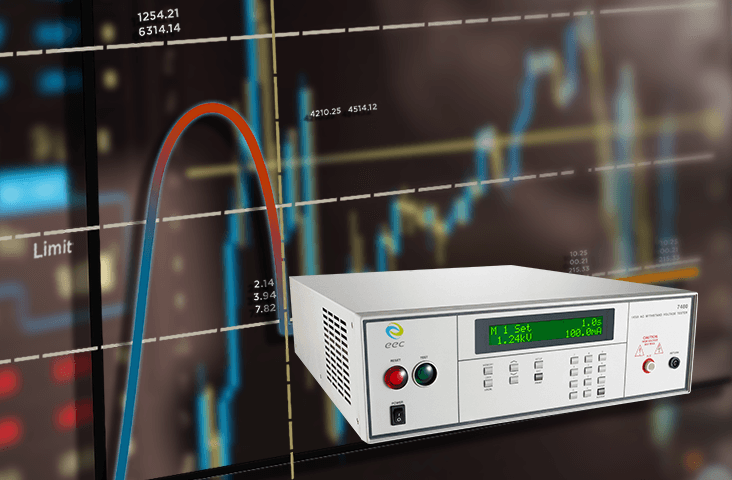 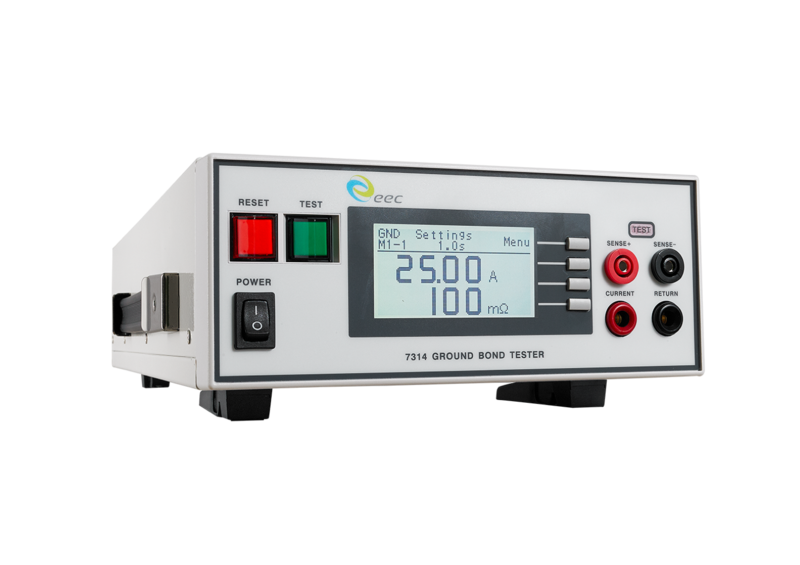 The 7480 series high-power AC voltage tester provides a maximum output current of 200mA to meet the special application requirements of such operations as high let-go current (Ir) and short-circuit (Is). 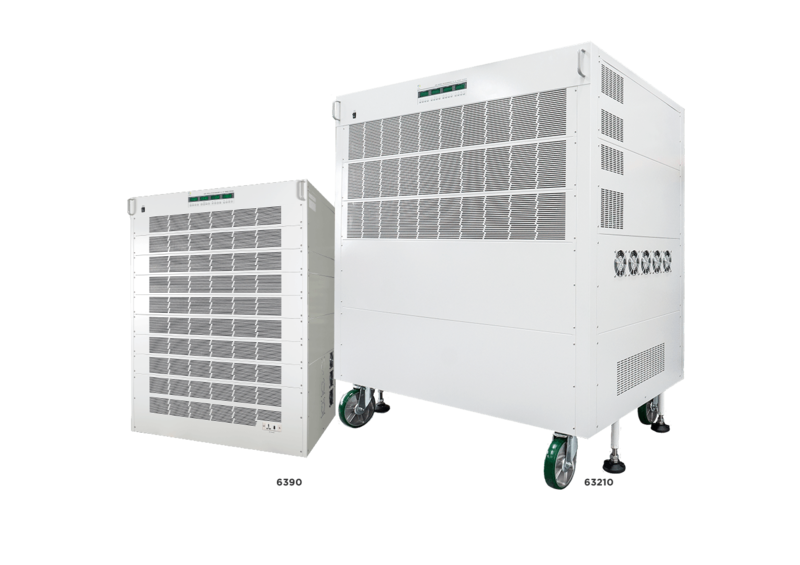 The series is designed to satisfy the testing criteria and safety regulations for in-home appliances, heating, ventilation, and air conditioning systems. 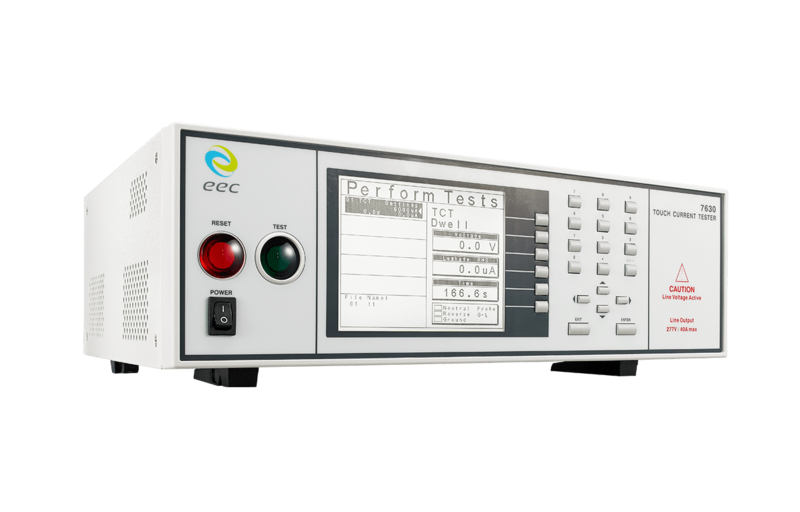 It can also handle tests requiring a higher-scale rating meter, such as large-capacity capacitance with high-leakage current. 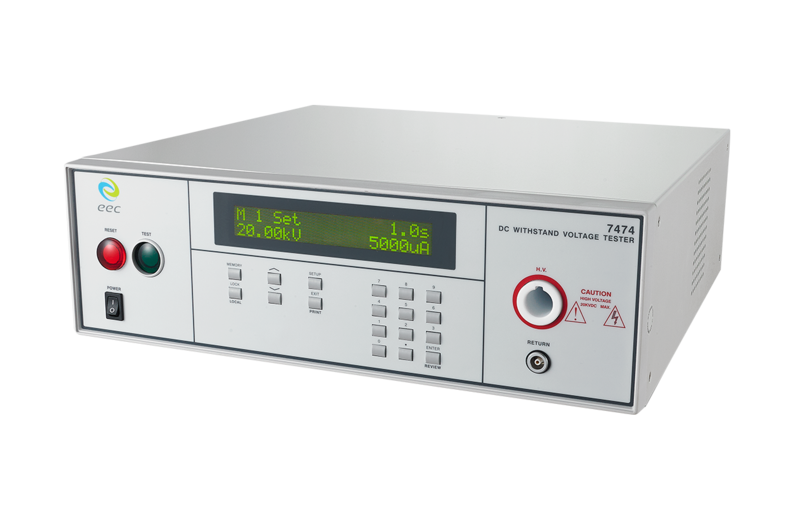 This industry-leading 1,000VA hipot tester is purpose-designed for high-current products such as those manufactured by the automotive and component industries that require large loading capacity. 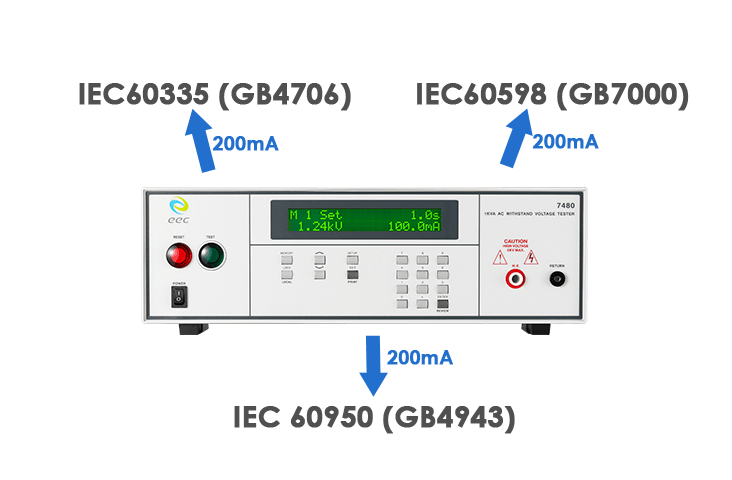 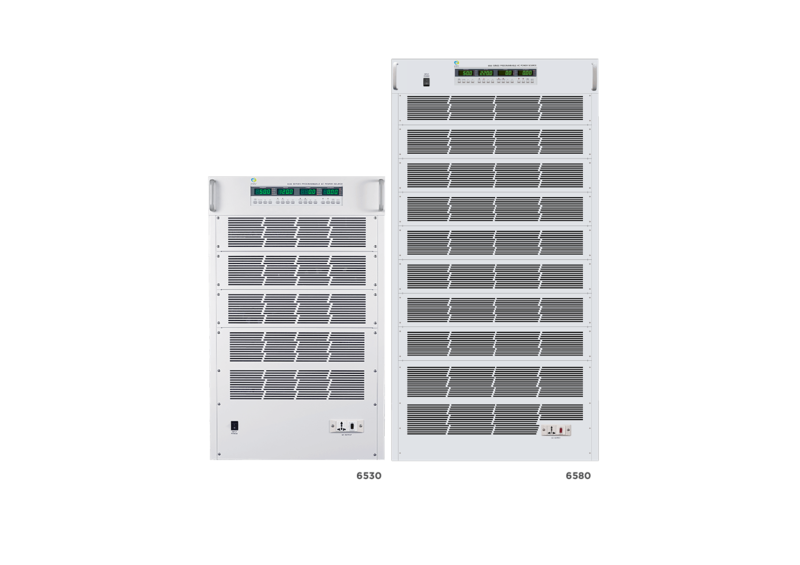 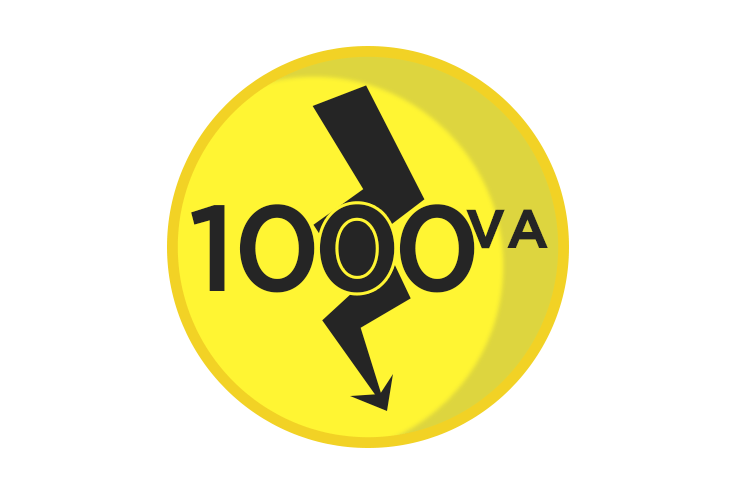 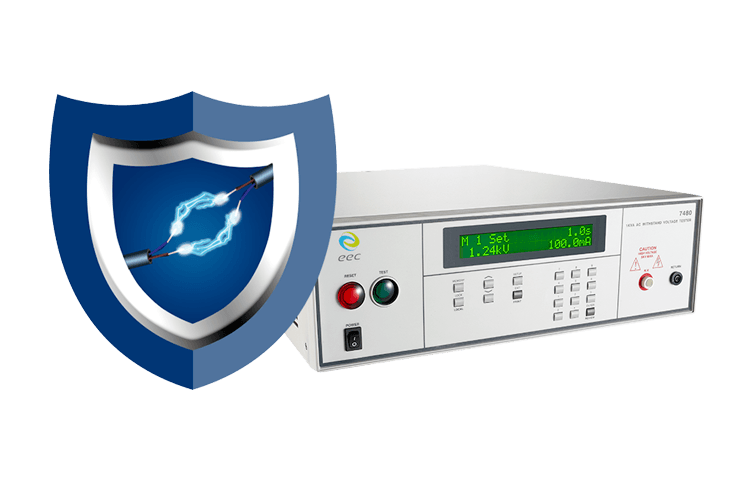 The high-output current of 200mA complies with IEC60335 (GB4706), IEC60598 (GB7000), and IEC 60950 (GB4943) regulations, as well as supports let-go current (Ir) of 100 mA and short circuit current (Is) of 200mA. 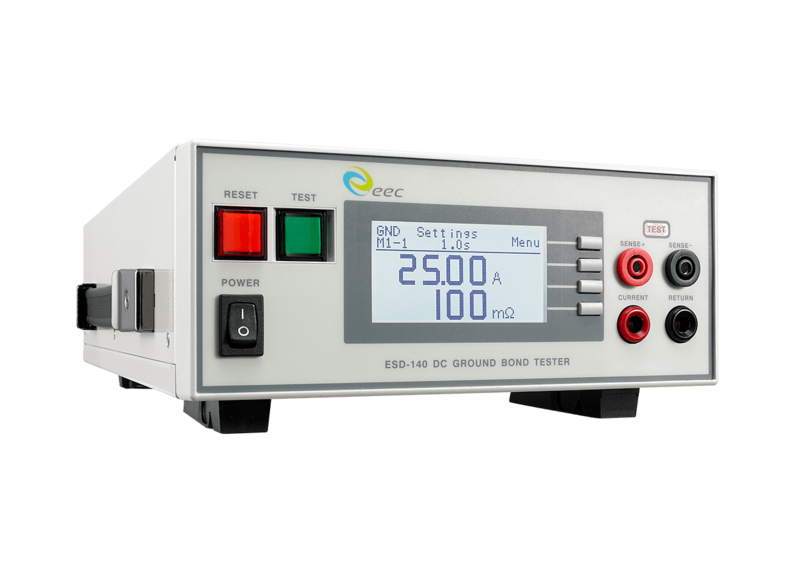 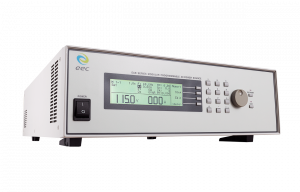 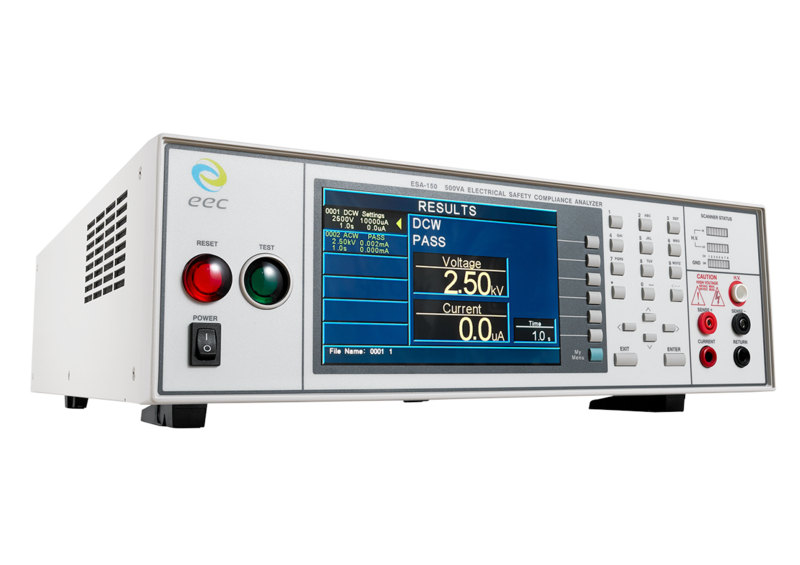 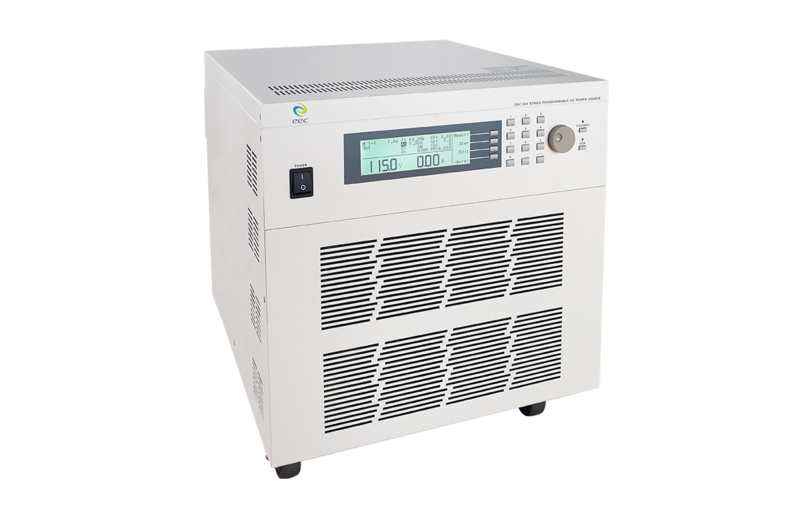 Flexible controls allow users to set the ramp-up and ramp-down functions, as well as adjust the test voltage rise and fall time duration.